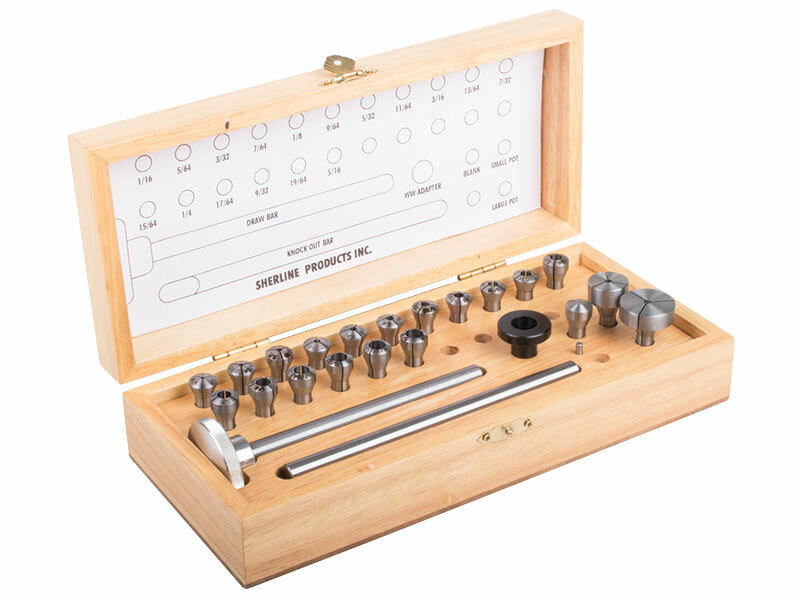 This set contains a complete selection of 17 (14 for the metric set) Sherline WW collets, including a blank, 3/4″ and 1″ pot chucks with dowel pin, an adapter, drawbar and a knockout bar. 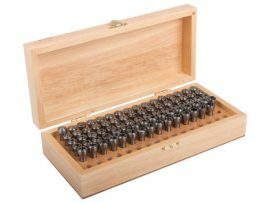 It is packaged in a high-quality wood box constructed with finger joint corners that has a brass latch and hinges. A machined wood insert locates each part, plus a drawing in the lid reminds you where each part goes to keep things organized. 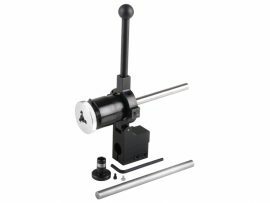 Extra holes are provided should you want to add additional collets to suit your particular needs. This is a handsome and useful package for the serious miniature machinist. 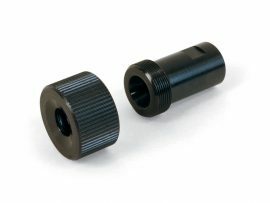 1.5 mm, 2.0 mm, 2.5 mm, 3.0 mm, 3.5 mm, 4.0 mm, 4.5 mm, 5.0 mm, 5.5 mm, 6.0 mm, 6.5 mm, 7.0 mm, 7.5 mm, 8.0 mm.